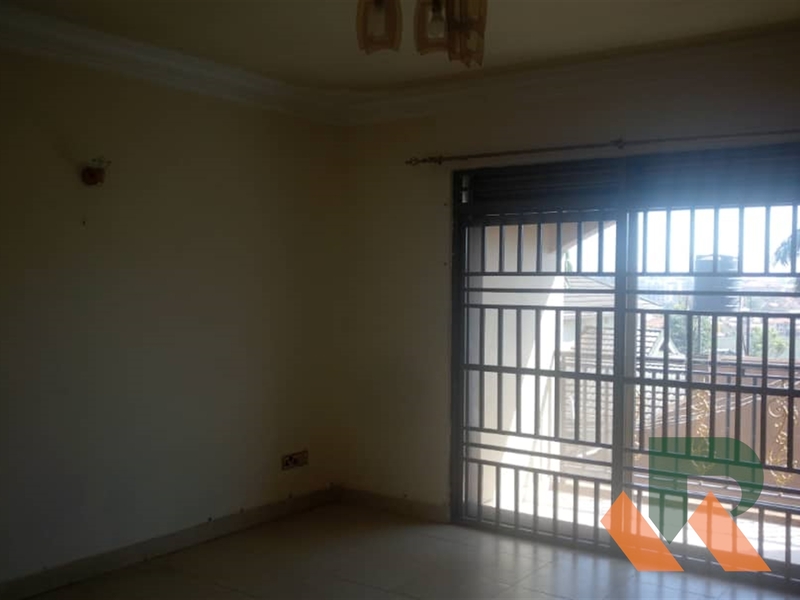 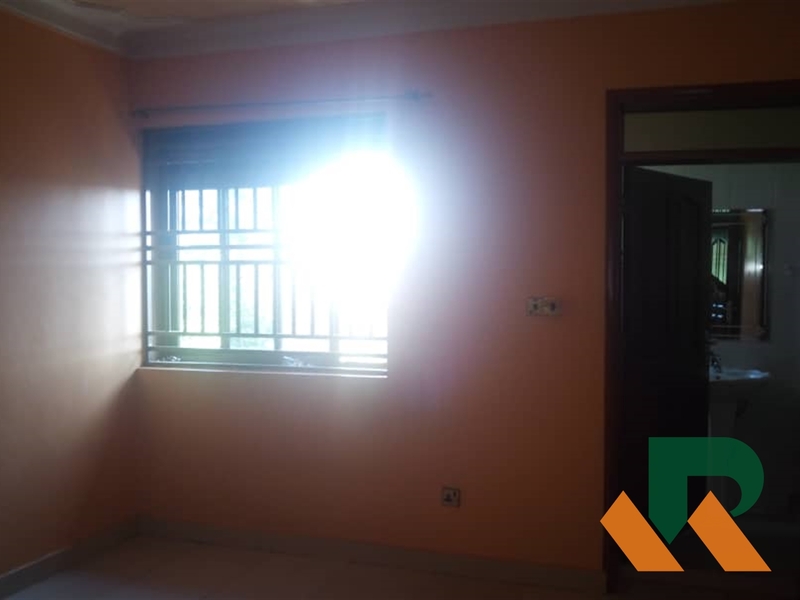 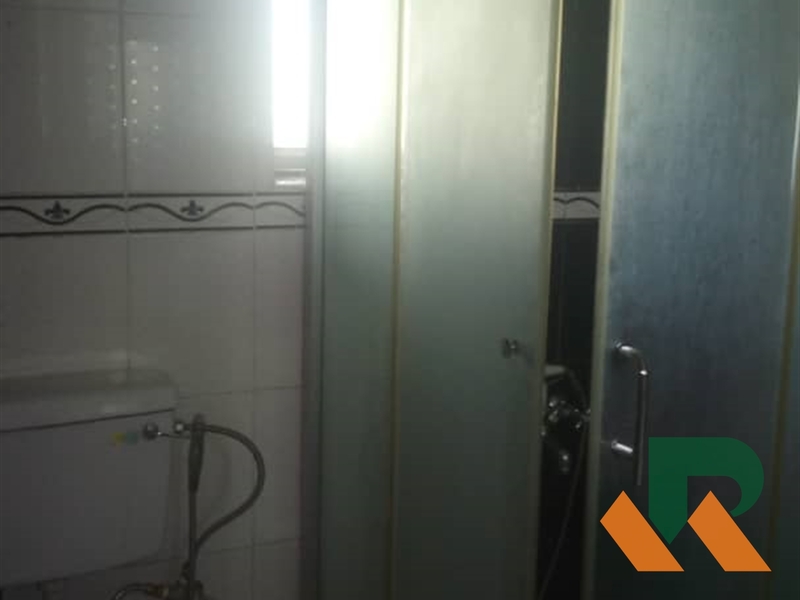 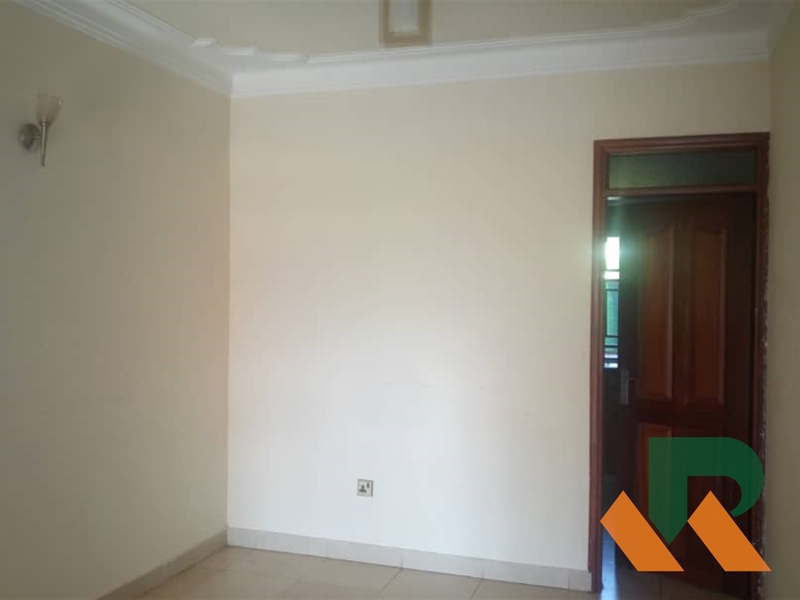 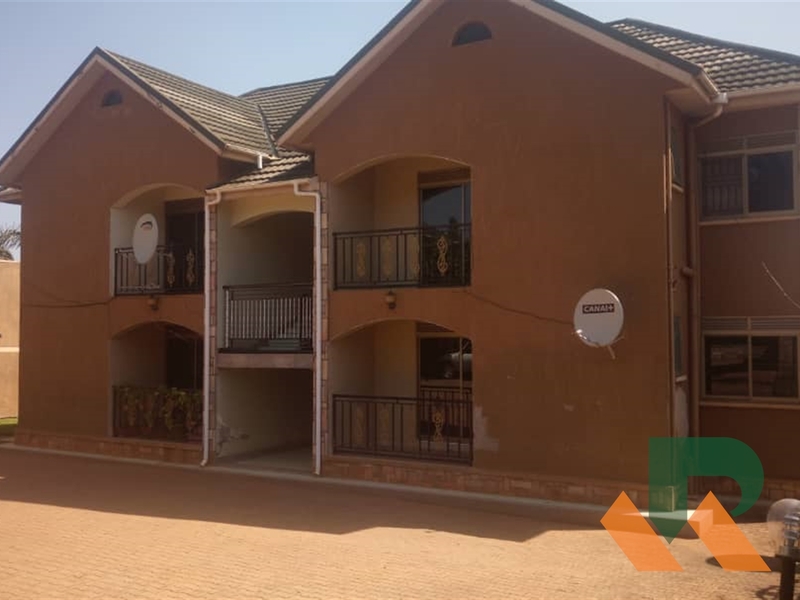 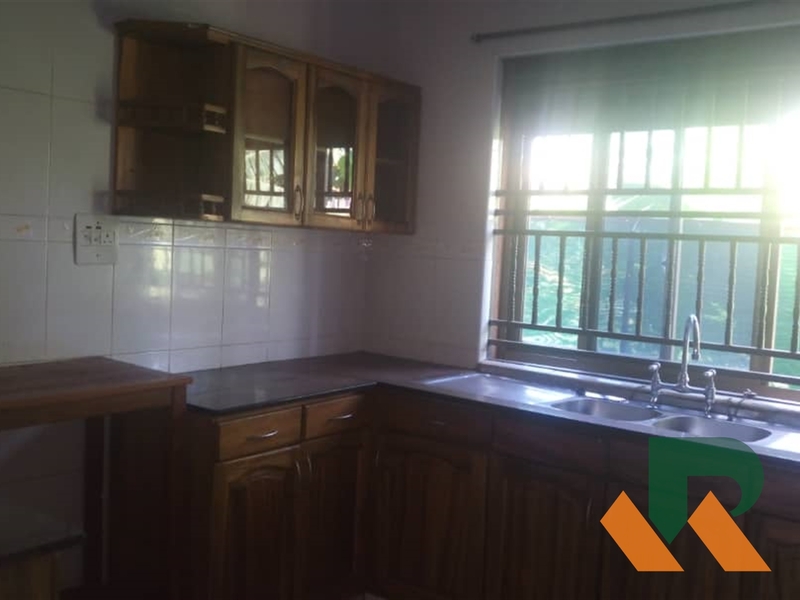 2 bedrooms 2 bath apartments situated in Naalya close to Metroplex mall. 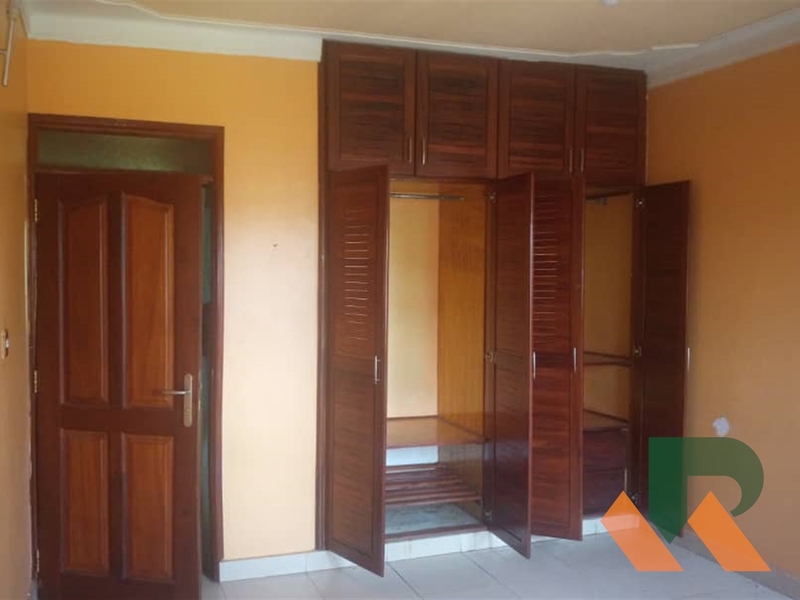 Comes with a separate living and dining area adjacent to a closed plan kitchen and two bedrooms. 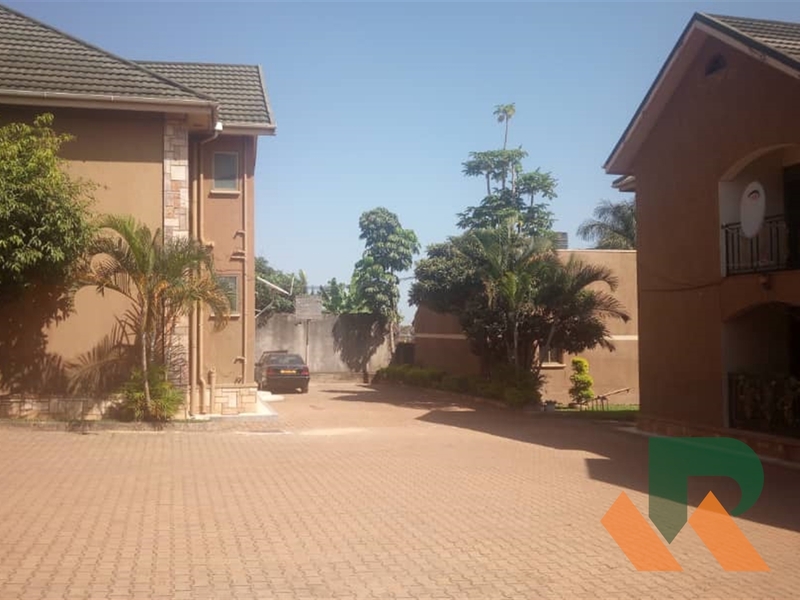 Rent is 900,000/- per month. 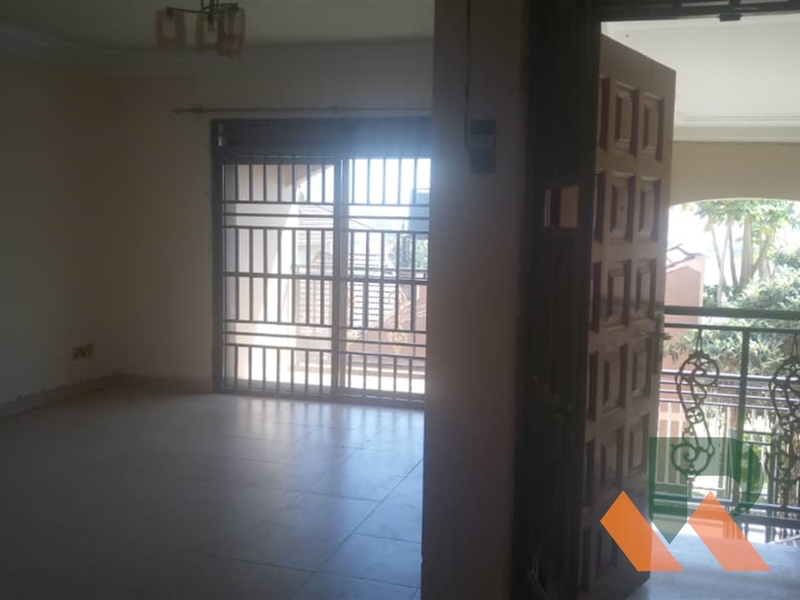 Am interested in viewing this property (with code 39315) on 4/26/2019 at 3:00pm, please confirm my appointment.